Please note that Google doesn’t know how to find Coal Shed Studios by our address. 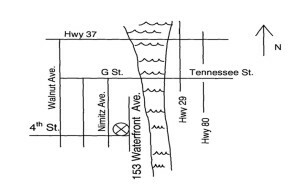 Google will show you that 4th street ends at Nimitz, but that is incorrect. 4th street runs right past the studio and connects with Waterfront Ave. Your safety is our concern. GPS wants to plunge you into the middle of the Napa River. 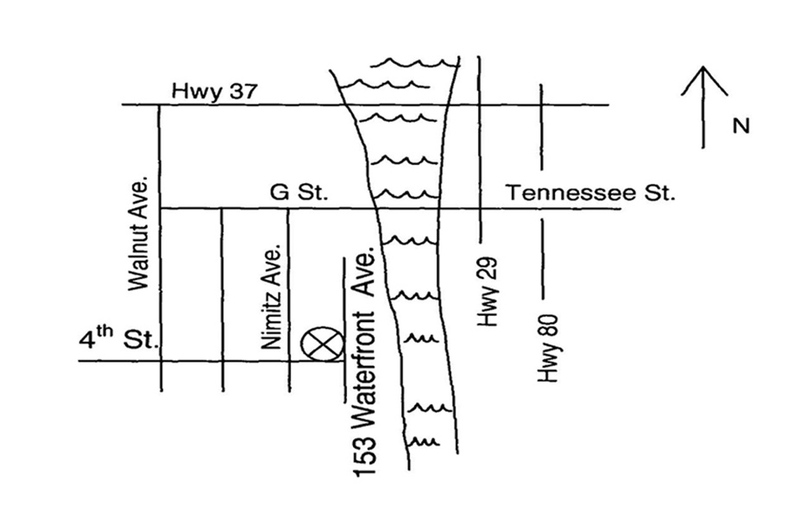 To stay dry, take Nimitz to 4th St and turn left, toward the waterfront. Coal Shed Studios is building 153.